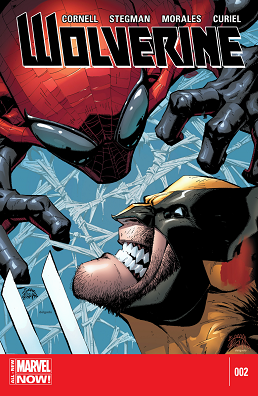 Wolverine #2 - "Rogue Logan, Part 2"
Still have a story that you've requested in the past but haven't seen yet? Request it again. Someone might have it now!